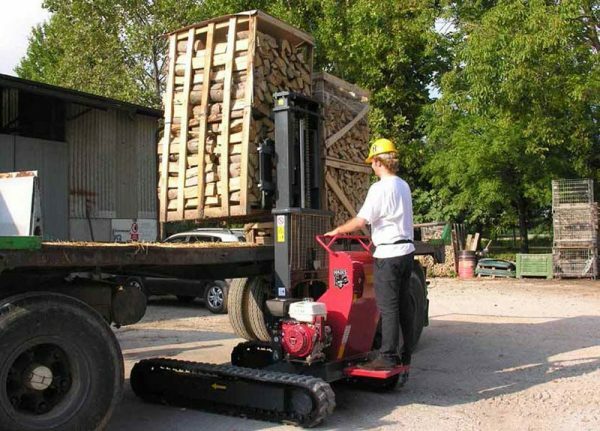 At bay city forklifts when looking at hiring equipment we can supply you with an extensive range of equipment to suit your needs. 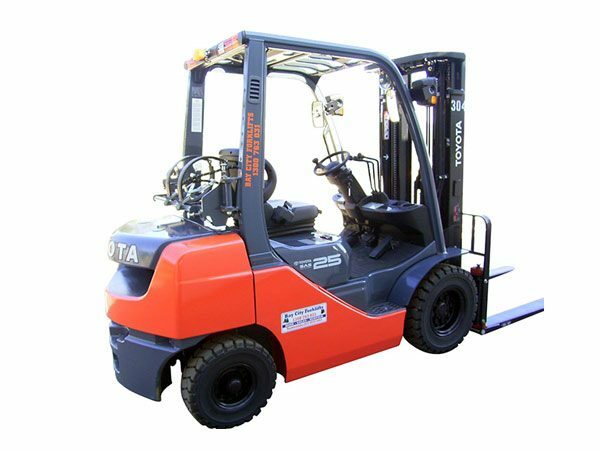 Wether be an all terrain forklift, battery electric, LPG counter balance or diesel counter balance we can help with all your forklift equipment hire needs. 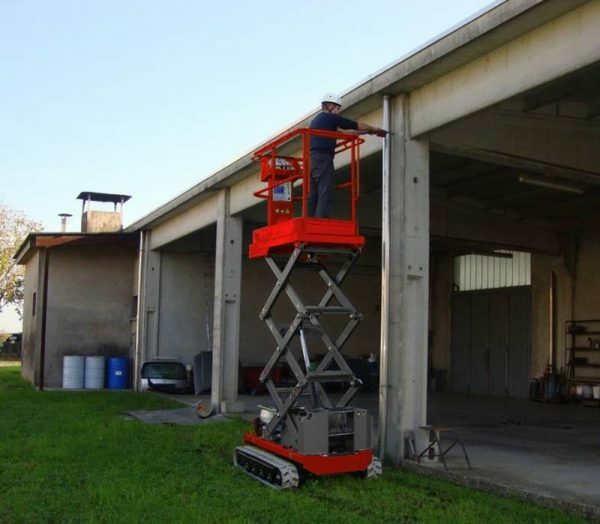 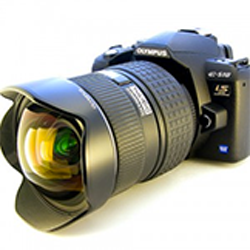 With short and long term hire options to suit your needs.